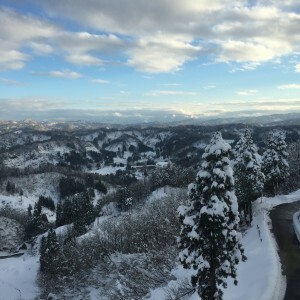 Best known as a ski resort, Echigo-Yuzawa in Niigata is also a good starting point for exploring Japan’s snow country. Each winter, heavy snowfall transforms the scenery and shrouds the area in tranquility. 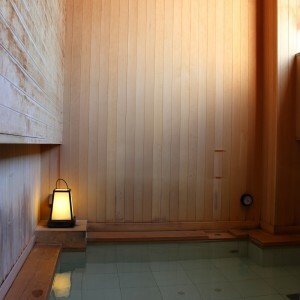 Soak in an outside rotenburo bath and watch the snow blanket the surrounding landscape. 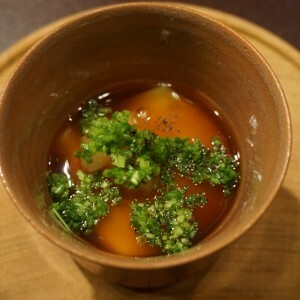 Then, head to dinner for a taste of Niigata’s famous Uonuma rice and local sake.